The results shown by Italy so far in the qualification campaign are a major sign that the team will face no issues with regard to reaching Russia. The team has managed to pick up five victories and a stalemate in the six matches. They trail Spain only on goal difference. The longevity of a manager is extremely important for stability in the national team. 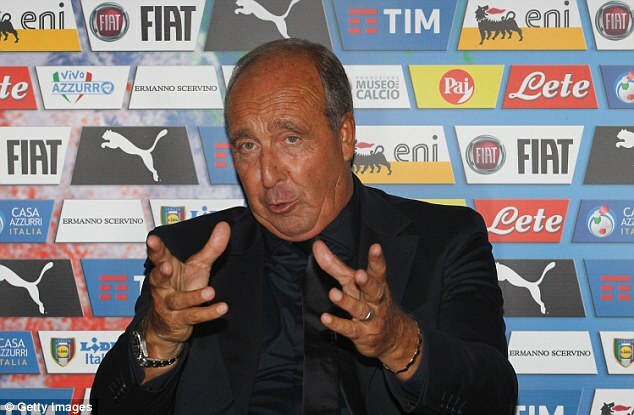 After having been through several managers in recent years, the Italian national team will certainly appreciate the presence of a stable name in the form of Ventura. It is important especially at a time when the national team is witnessing a changing of guards in terms of the older players going out to be replaced by the highly talented younger ones. “Tavecchio and CT Ventura during the press conference announced an extension of their relationship until 2020,” said a statement from the Italian Football Federation (FIGC). The national team are up against Spain and Israel in the World Cup qualifying matches during September. 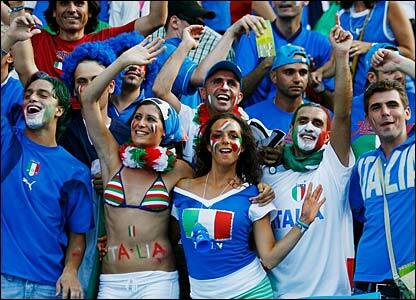 They will be followed by games against Macedonia and Albania in October.